If you have listened to the Star Wars Time Show podcast in the past, you may have heard Matt’s take on the management of Star Wars Celebration 2017. Let’s just say he wasn’t a fan, and most of his ire was focused towards the way panels were handled. In 2017, panels were first come first served and often times media badges gave no special access at all. 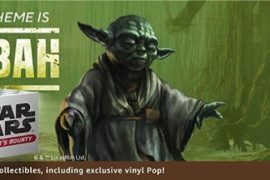 Today, StarWars.com announced a new panel reservation lottery that is available for all Celebration age holders via the Lightspeed Virtual Panel Reservations app. This app hasn’t been released yet, but once it is live, it will allow attendees to verify their account via their badge and reserve spots at panels throughout the week. There will also be a panel lottery function which will allow people to put their name into a lottery for a guaranteed slot at some of the most in demand panels at the show. You can bet that the Episode IX panel will be included in the library drawing. The Lightspeed app will also allow you to reserve a specific time during the day to shop at the Celebration Store without having to wait in line! Needless to say, this app is a must have for celebration goers. 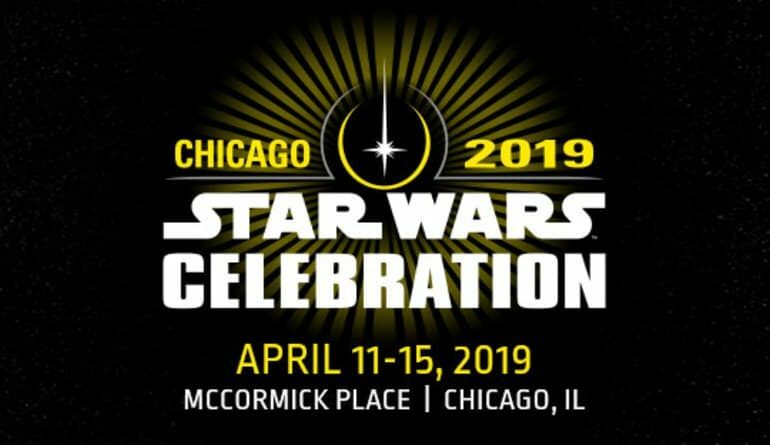 For more information on the Lightspeed app and specifics around lotteries and reservations, you can check the post on the official Star Wars website.